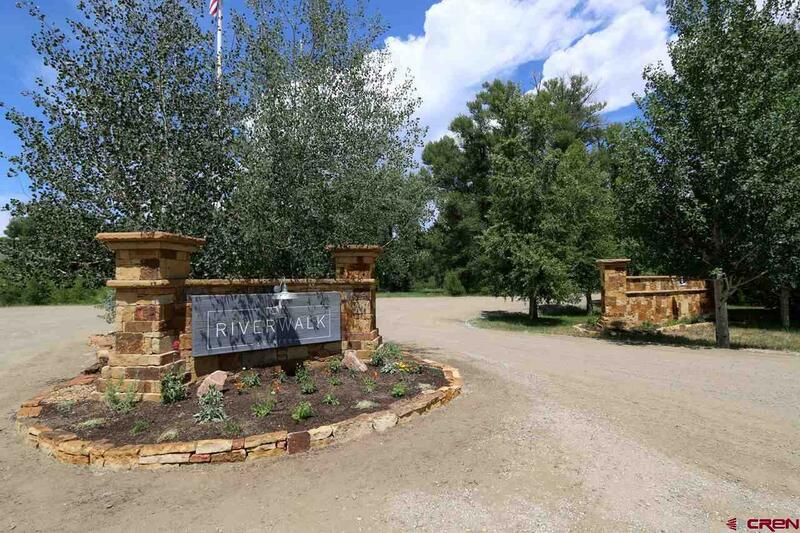 Riverwalk Estates is an exclusive development of more than 100 acres, nestled along the winding stretches of the Gunnison River, a fly-fishing, and recreation paradise. 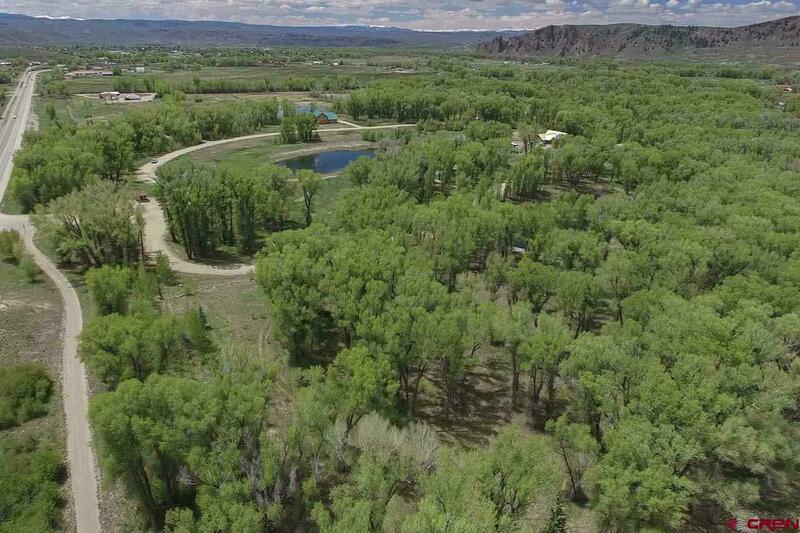 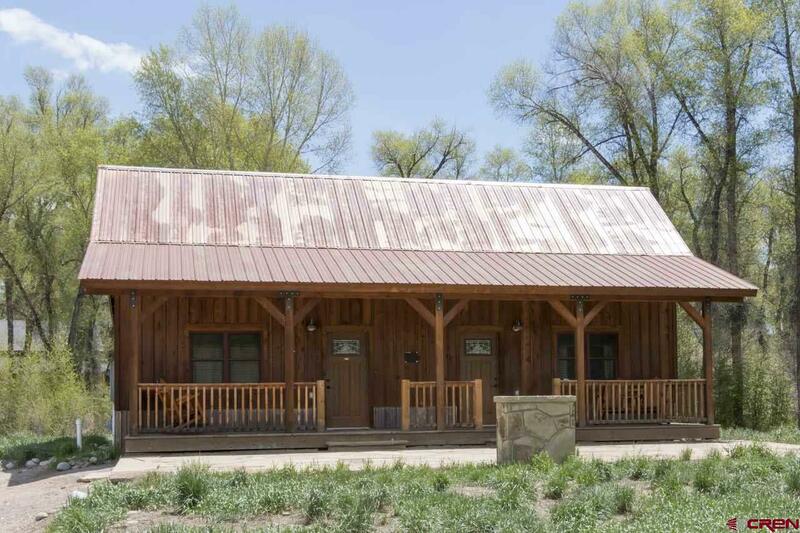 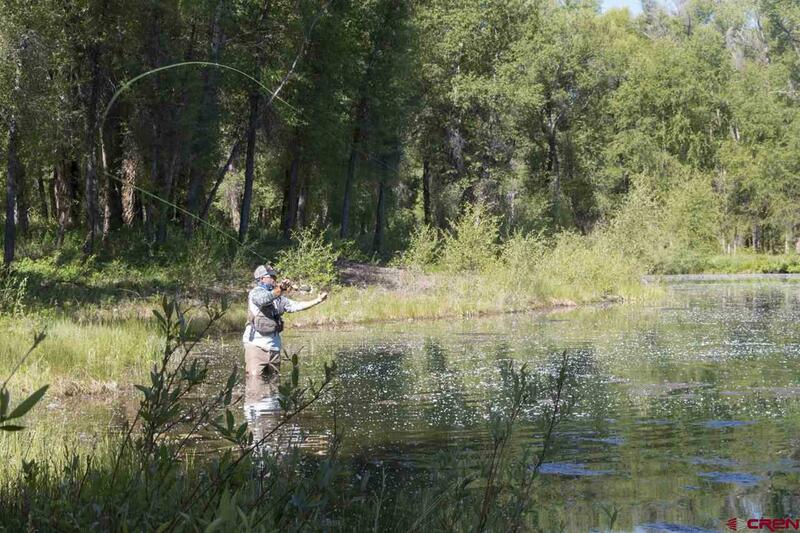 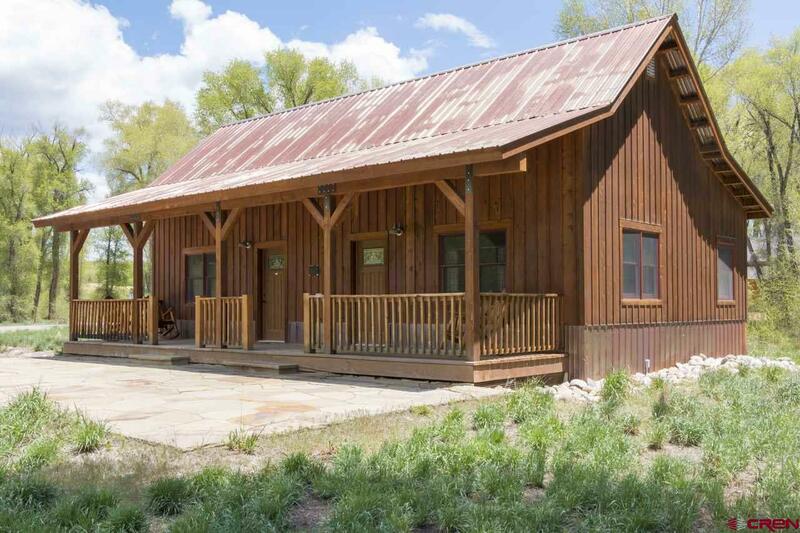 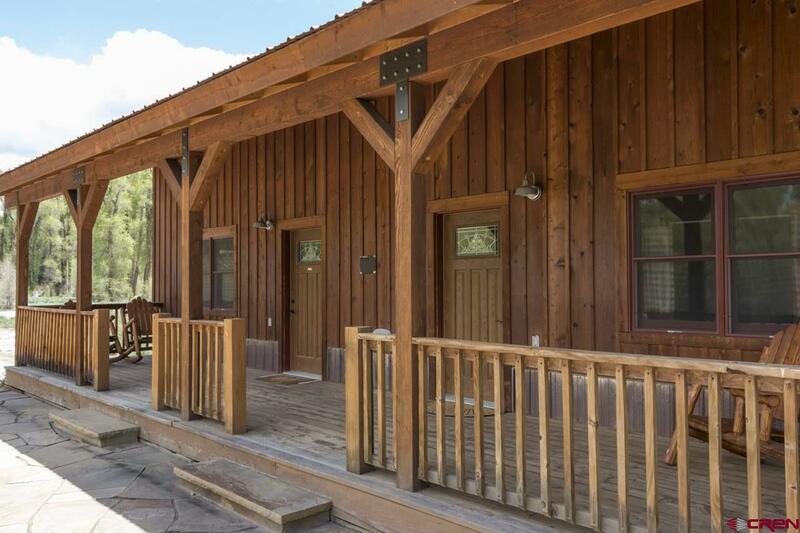 Lot F offers amenities that include fishing access on the Gunnison River, network of private walking trails, fishing in stocked ponds, ice skating and a cabin for your guests. 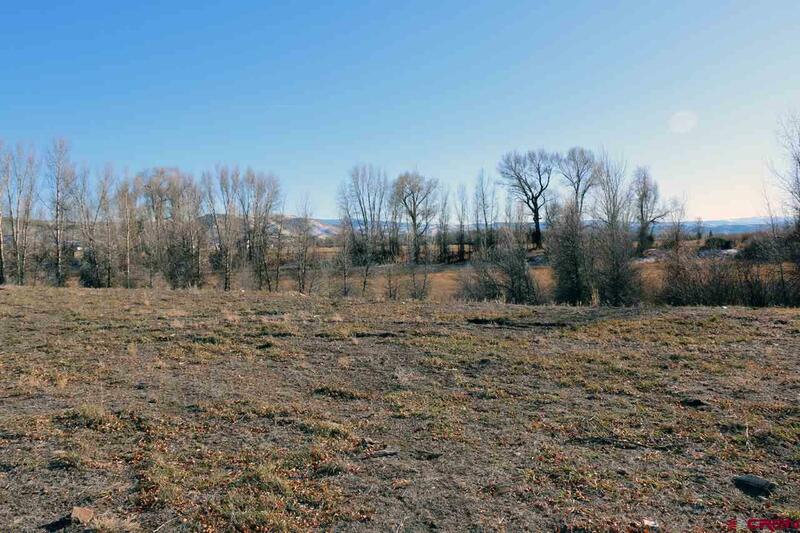 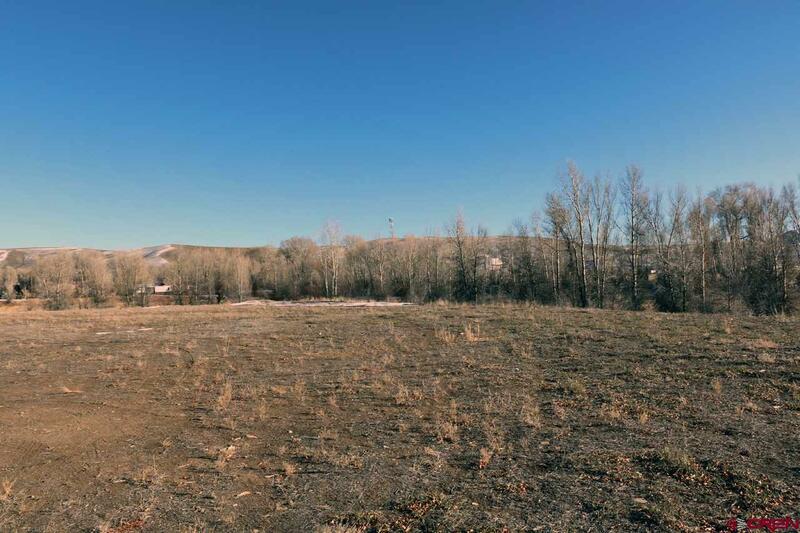 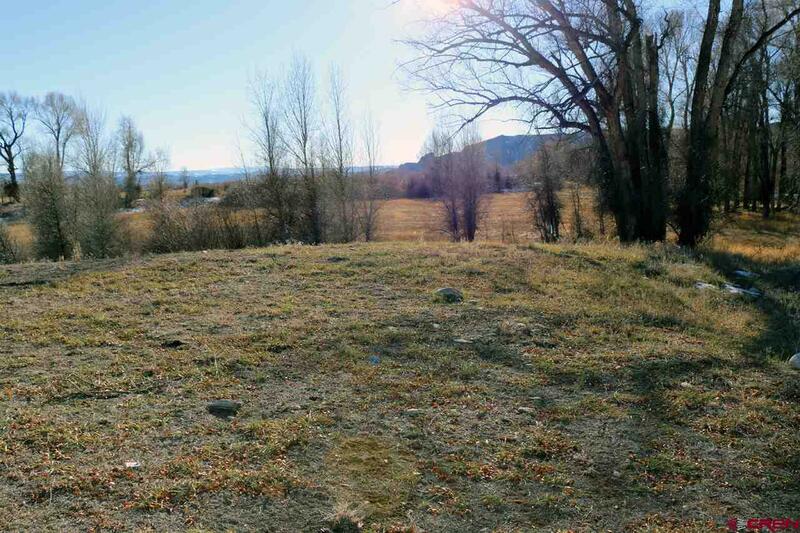 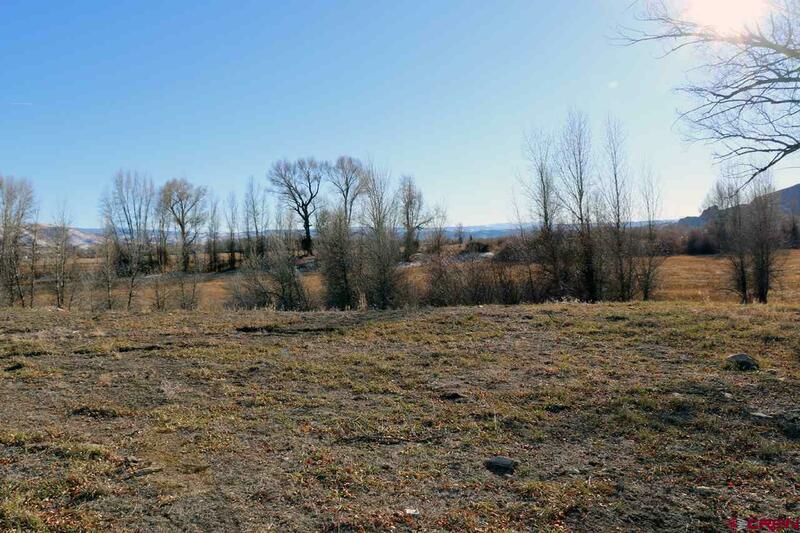 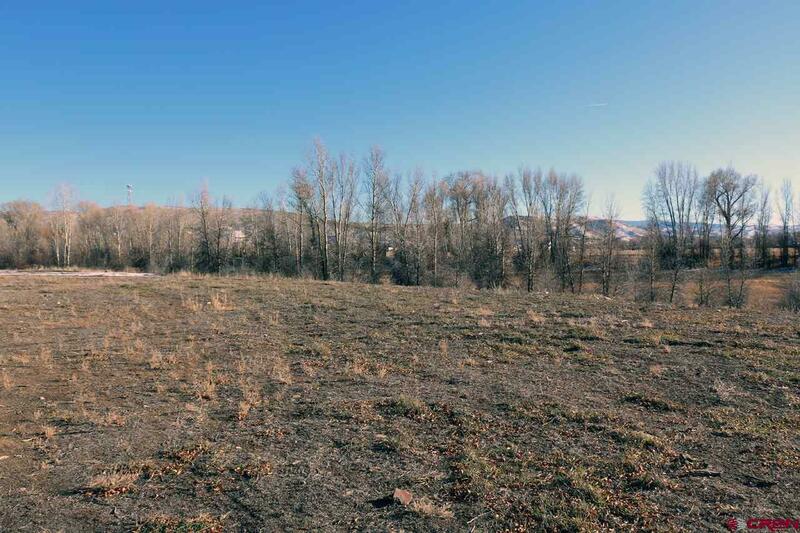 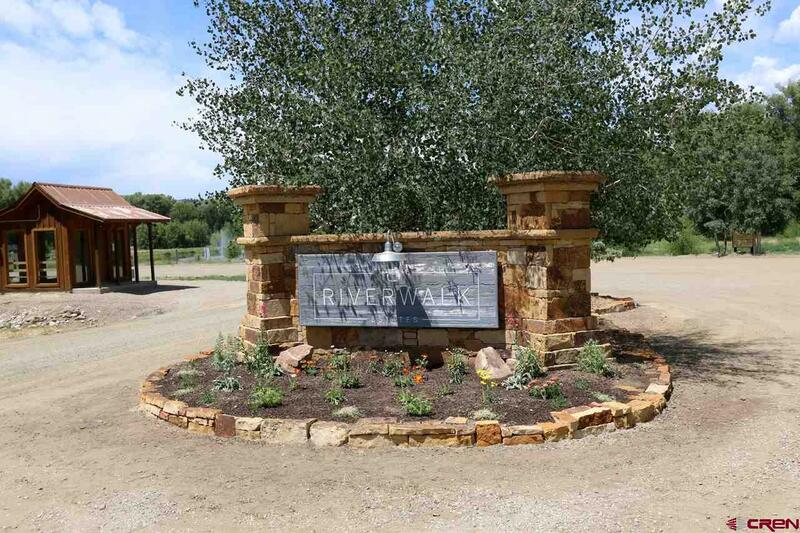 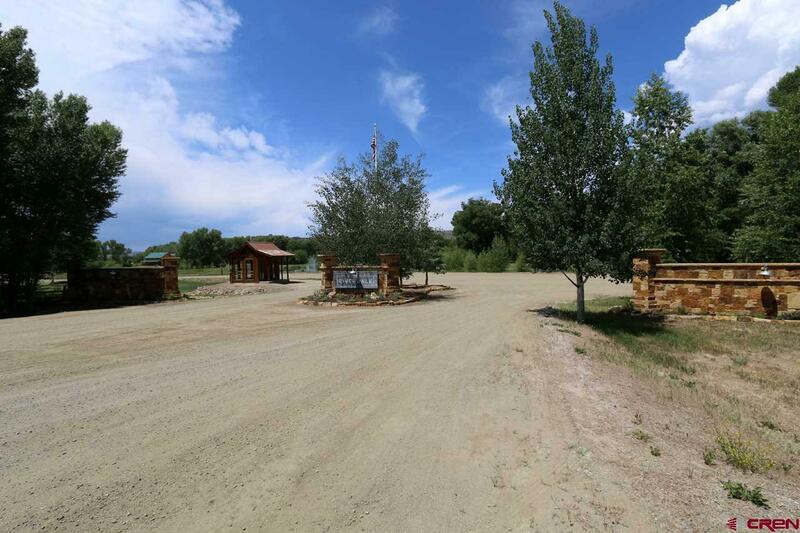 Riverwalk Estates is centrally located in the Gunnison Country; only a seven-minute drive to downtown Gunnison and a twenty-five-minute drive to Crested Butte. 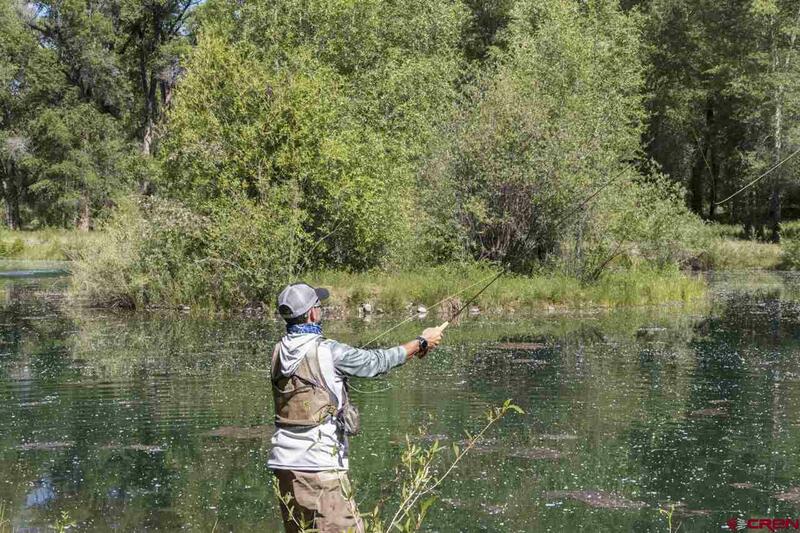 Whether it is the world class skiing, fishing, biking, hiking or rafting, you can find a lifetime’s worth of outdoor activities to do as a family all year long. 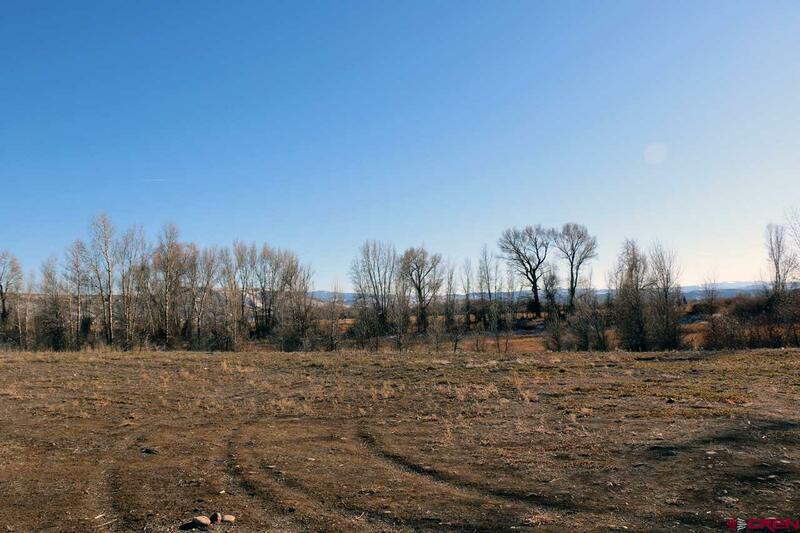 For every sale, the seller donates $500 to a local non-profit.